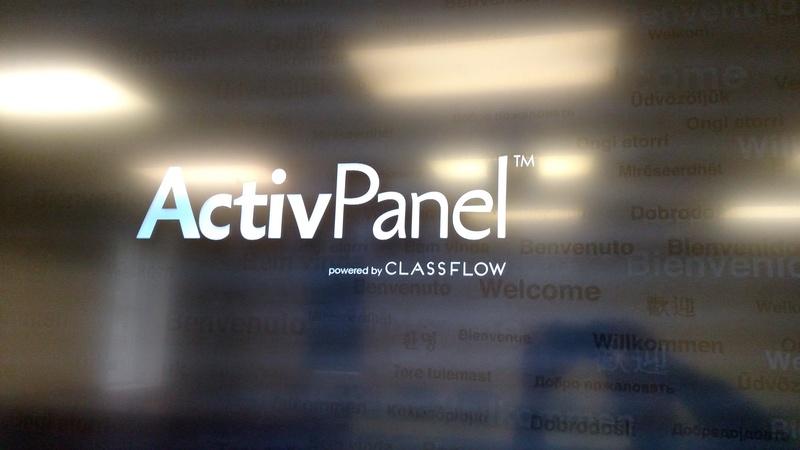 The ActivPanel works with Promethean ActivInspire. 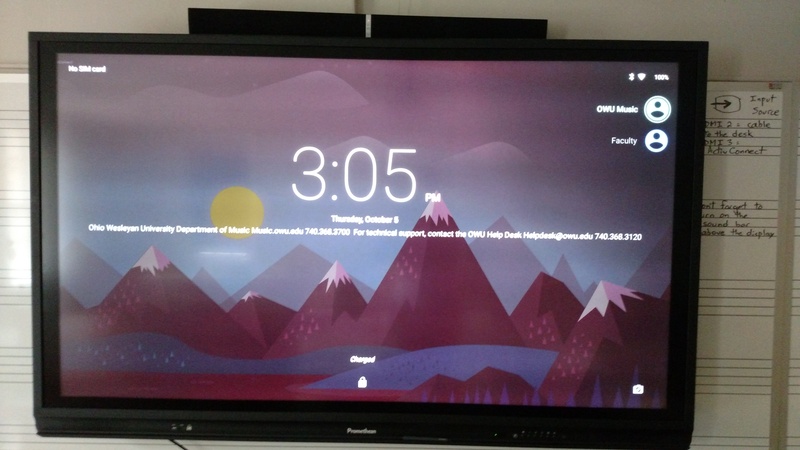 The ActivConnect has its own web browser with internet access, as well as Promethean’s ClassFlow software available on it. 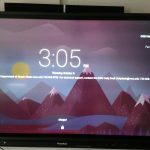 You may connect to the ActivConnect wirelessly using Promethean’s ActivCast mobile app or Chrome extension. 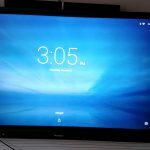 You may also connect directly to the ActivPanel using the HDMI cable running to the desk. to select your input source. Notice the green dot next to live input sources. HDMI 1 is the port on the front of the panel, HDMI 2 is the cable to the desk, and HDMI 3 is the ActivConnect. The ActivPanel splash screen. This is shown at start-up before it connects to an input source. 2. Tap the profile icon at top right, then select the Faculty profile. 3. Swipe up from the bottom of the screen to get to the ActivConnect Home screen. The Faculty profile lock screen. 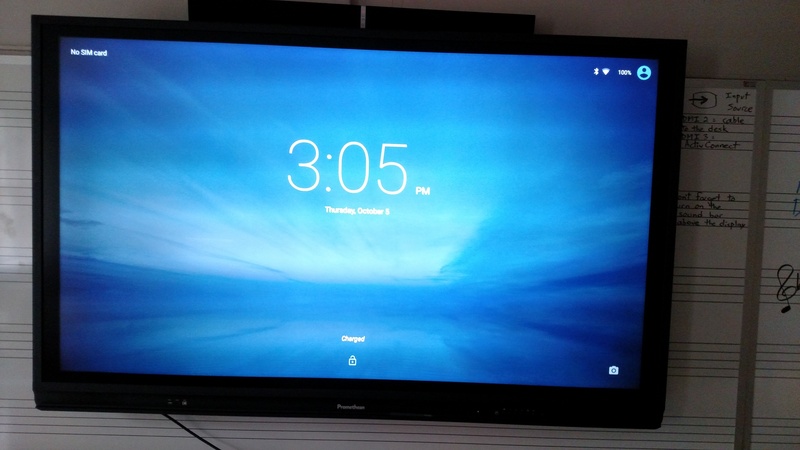 Swipe up from the bottom of the screen to get to the ActivConnect Home screen. The OWU Music profile lock screen, with both profiles shown. If you see this, tap the profile icon at top right, and select the Faculty profile. Click here to learn how to access your browser. A tutorial page can be found on Promethean’s support website. A forum can be found on Promethean’s website. ClassFlow has its own instruction and tutorial website. Please contact us via email or phone and we will be happy to schedule a time to meet you there .